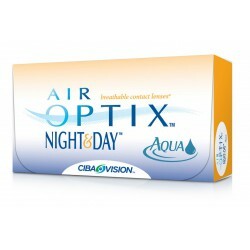 NIGHT & DAY 1 lens pack Discover the Freedom of Hassle-Free Vision Ever wish you could sleep in your lenses and avoid the hassles of handling them every day? 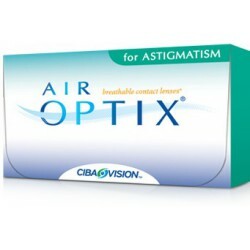 NIGHT & DAY Discover the Freedom of Hassle-Free Vision Ever wish you could sleep in your lenses and avoid the hassles of handling them every day? 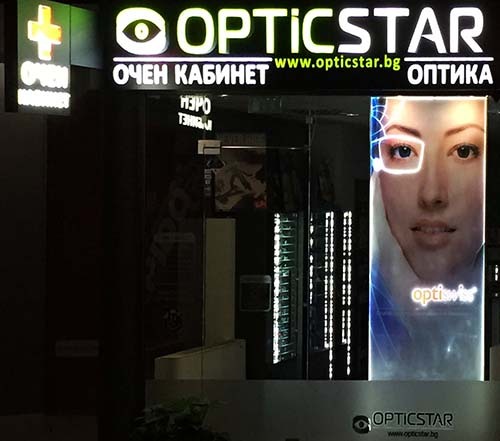 NIGHT & DAY - 6 lenses Discover the Freedom of Hassle-Free Vision Ever wish you could sleep in your lenses and avoid the hassles of handling them every day? 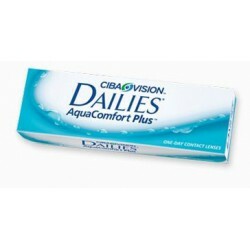 DAILIES TOTAL 1 Wather Gradient Refreshing Comfort with Every Blink. 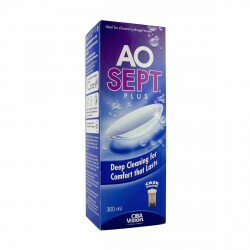 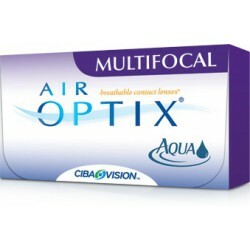 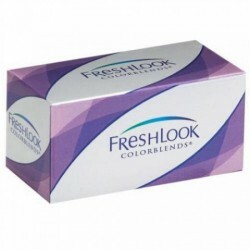 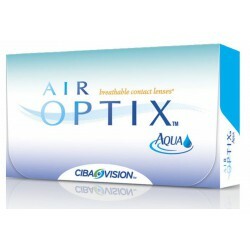 Pack of 30 contact lenses WATER GRADIENT CONTACT LENSES The world's first and only water gradient contact lenses.